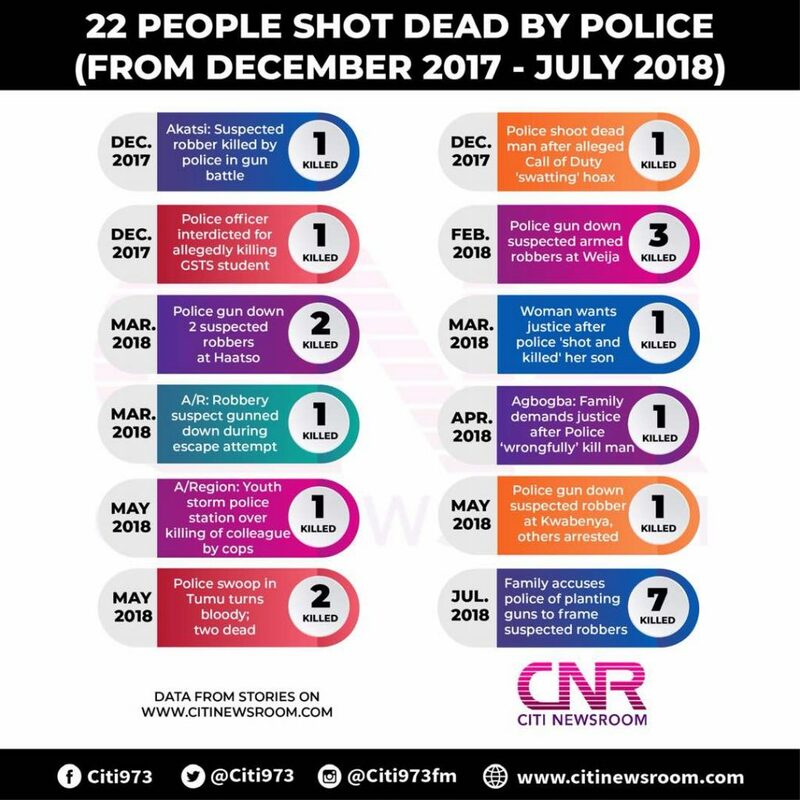 At least 22 people have been shot and killed by the police between December 2017 and July 2018. This is according to data gathered by citinewsroom.com on all reported police shootings within the period. 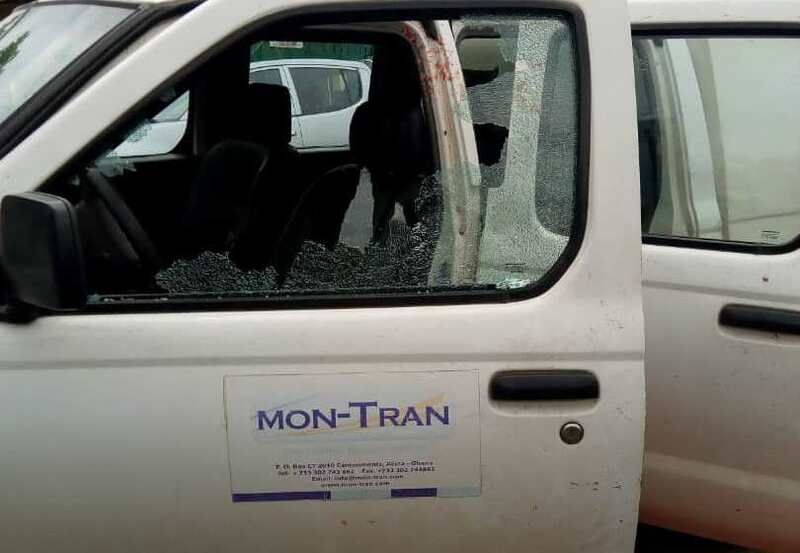 The data comes to light after the Police killed 7 young men in the Ashanti Region whome it said were armed robbers, a claim family members have vehemently denied.